There seems to be a buzz right now that the current housing market will be due for a correction. The media is getting behind the housing market and putting out information that is all positive. The stock market is up, consumer confidence is on the rise but can the market maintain the momentum. That is the real question, where will be in 3 plus years? Will there be more jobs? I believe that the most significant factor will be interest rates, they have been at all time lows over the past 2 years. But we all know rate will have to rise at some point and when they do increase what will be the fall out. In the past 2-3 weeks we have seen the end of 3% rates and now buyers are most likely to obtain a rate in the 4%, which is still really good. Buyers have been spoiled being able borrow money so cheap. I foresee the market staying healthy, however, some buyers may be priced out of homes they once wanted but on the other hand it will allow those who may have been losing out to finally win! If you have been sitting on the sidelines waiting for the right time to buy or invest, now is the time. Despite what rates are doing, the market will continue to improve and we should be seeing more homes come on the market. What are your thoughts? Do you have a different opinion? This year has started off with a bang and seller have been blessed with multiple offers and homes are being sold well over the list price. I work and study all different price points as my business takes me all over San Diego. With that said, it seems like the real estate market is settling in. Meaning we have seen the bottom and prices are increasing. I’m sure you have heard there is shortage of homes for sale county wide and if you combine that with very attractive interest rates you get good foundation for the recovering real estate market. In addition, if a seller prices the home correctly and makes the home attractive they will reap the benefits of a hot market. The lower end of the market it’s still a frenzy, for instance, I just beat 30 offers on a property at a purchase price of 325k. I was able to communicate with the listing agent and revised our offer a few times to stay ahead of the pack. For those that have good credit and a down payment it’s a very good time to jump in the real estate market. Properties that are listed between 500k – 1 million will still see a very active market and sellers are able to obtain top dollar in a short amount of time. The luxury market is definitely more active than it has been in recent years, as today I just saw a property close for 8.8 million dollars in La Jolla. These factors are all good indicators that our housing market is healthy and recovering. But I have noticed that sellers have been testing the market and pricing their homes well over market value and are not being rewarded, which tells me that buyers are definitely doing their homework and no one wants to over pay for a property. I’m still seeing some good deals and opportunities for people to make money on all different levels. 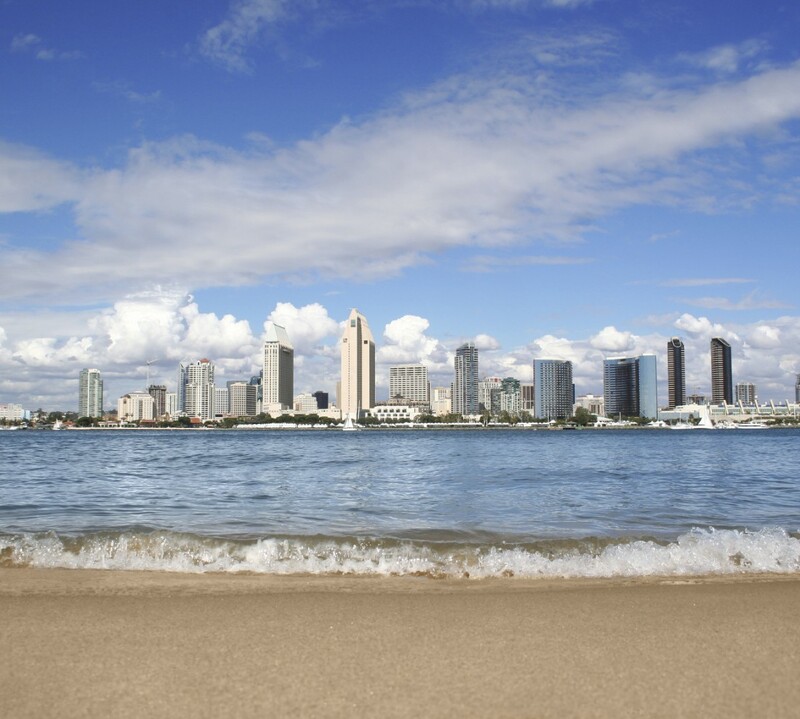 As a native of San Diego, I know what areas are better than other to invest and can help navigate buyers and sellers on the entire process of buying or selling. Please contact me directly at 858-518-1236. Happy house hunting!